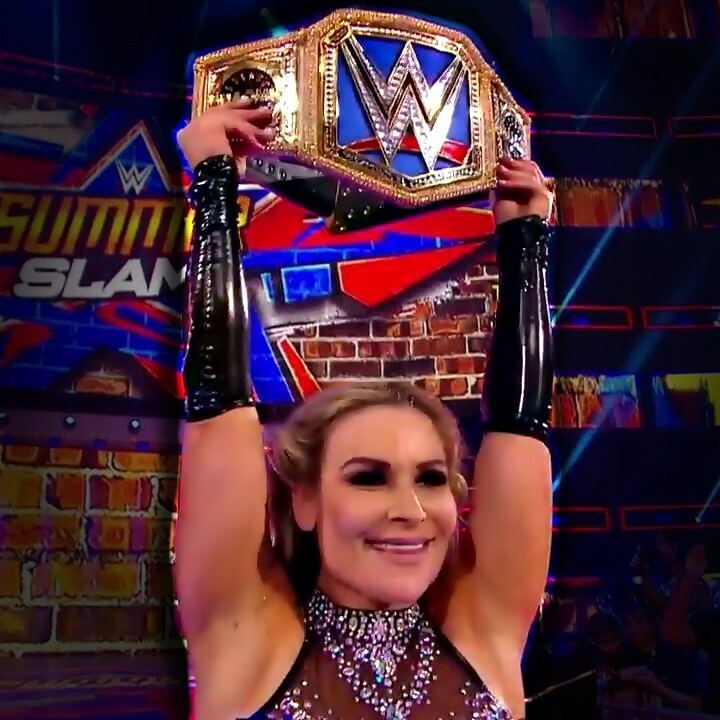 - Below is video of new SmackDown Women's Champion Natalya talking to Dasha Fuentes after her win over Naomi at SummerSlam. Natalya says it feels really good to be champion but enough is enough and it's time for a change, borrowing a quote from uncle Owen Hart. Natalya says Naomi disrespected the title but tomorrow her glow will be removed from the belt. Natalya says this is her title now and glow time is over.